In this episode, Lydia Walker interviews recording artist Daniel Doss about praise and worship songwriting. 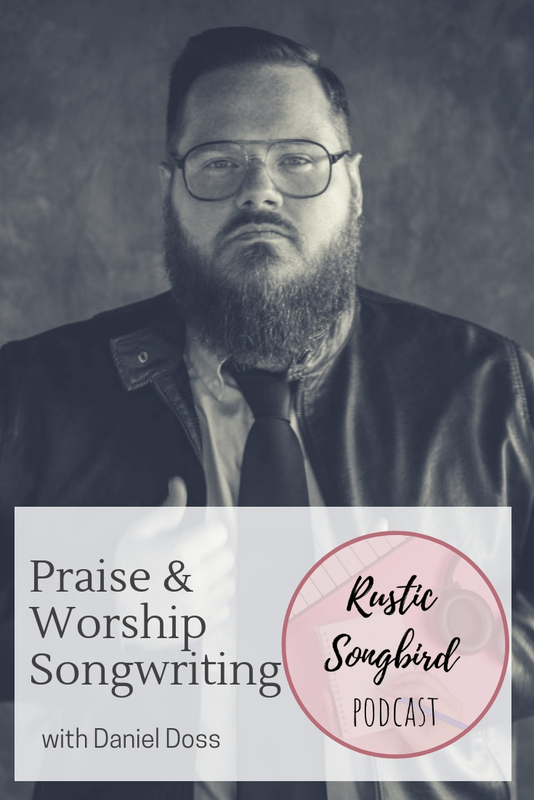 He shares from his experience being a writer in the Christian music industry, and gives tips for writers who are just getting started and want to become better at the craft. You can find more about Daniel and his music at https://www.danieldossband.com/.